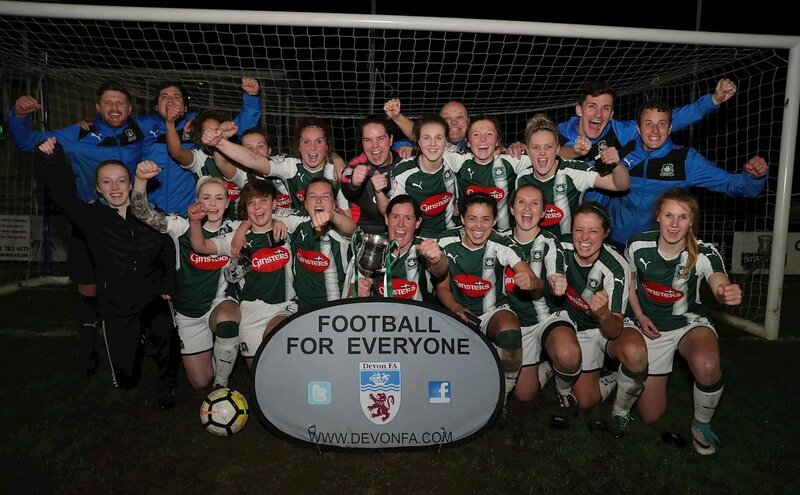 Plymouth Argyle were 3-2 winners in the Westward Developments Devon FA Women’s Senior Cup on Friday evening, despite a late fightback from Buckland Athletic. 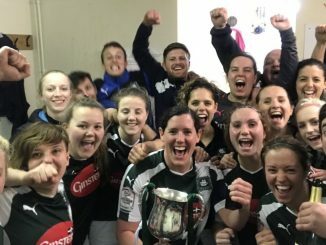 Favourites for the trophy, Argyle had taken control with three goals in the opening 20 minutes as Kayleigh Lane fired home the first and Natasha Knapman netted a double. 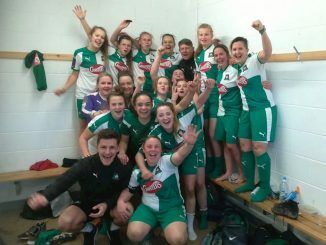 Lower division Buckland got a goal back with 20 minutes left, a stunning Leah Brooks free kick crashing in off the underside of the crossbar. 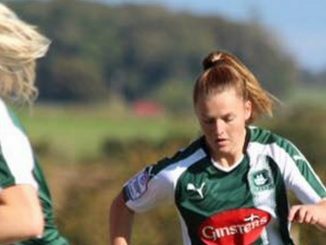 With time running short, Sarah Stacey bagged a second goal for the underdogs to make for a tense finish to the final.